Have you ever wondered how Facebook ads actually work? Then wonder no more. 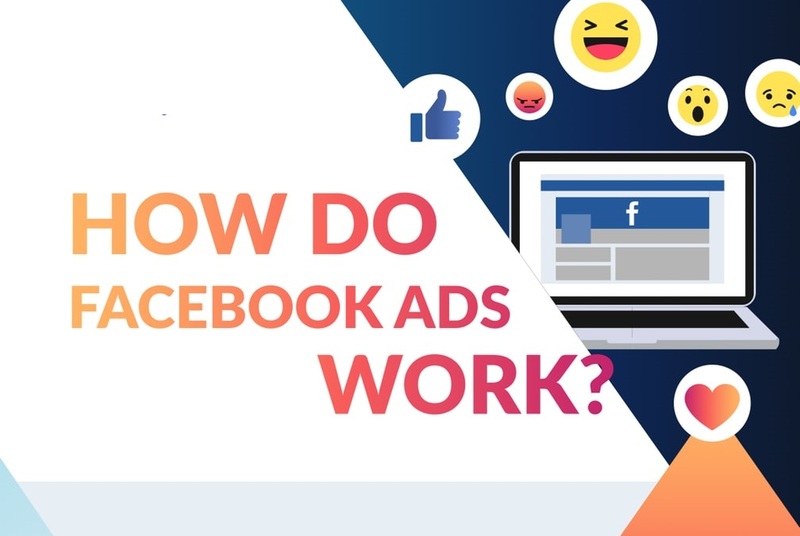 This infographic from Revfluence team illustrates how Facebook advertising helps brands reach millions of users worldwide.